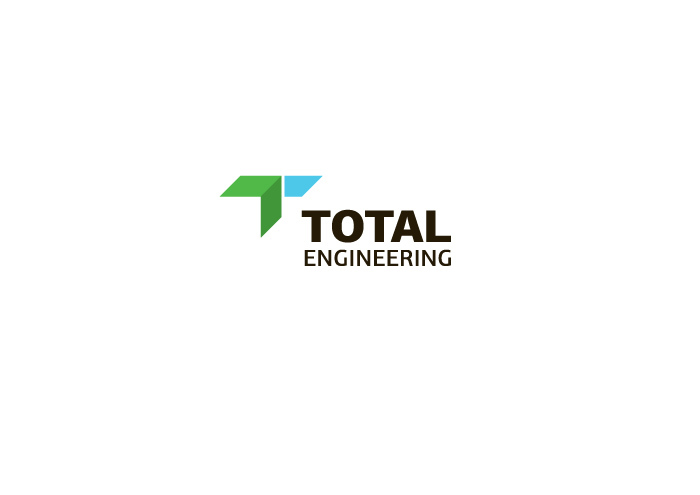 Total Engineering is Ukrainian full-service engineering company. Logo and visual identity had to reflect high professionalism, reliability & modern approaches in business. 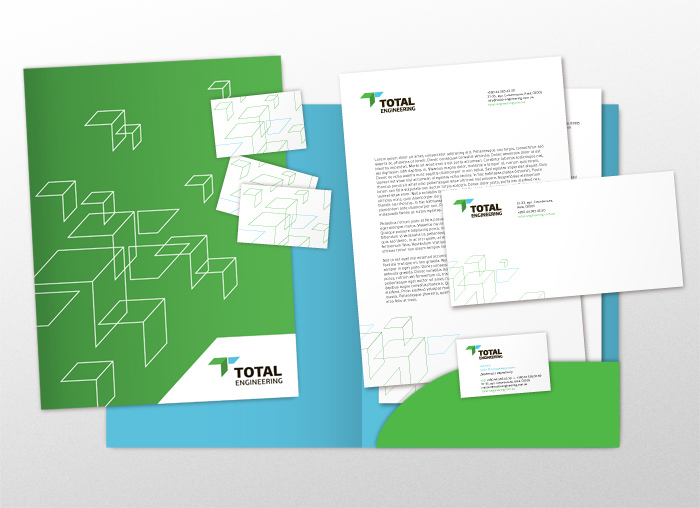 As a result of fruitful cooperation TE received a new logo, corporate identity package & guidelines.